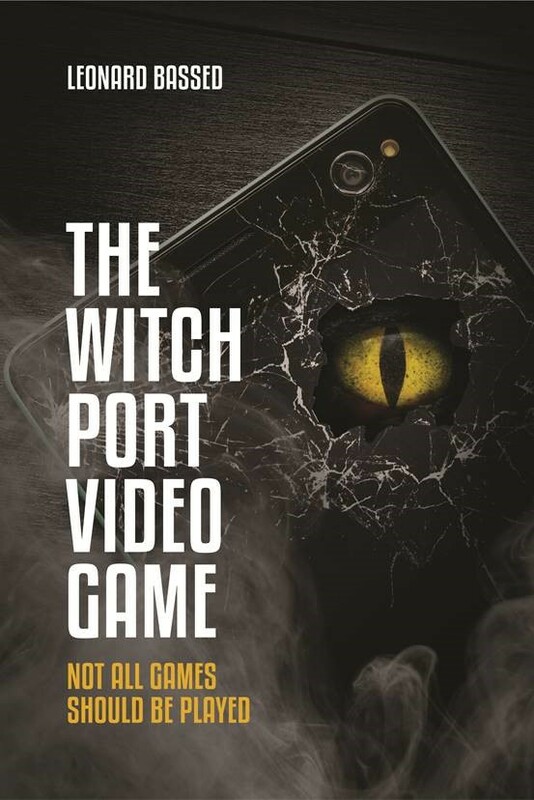 LOS ANGELES - Feb. 21, 2019 - PRLog -- Leonard Bassed had no plan to write a novel titled THE WITCH PORT VIDEO GAME when he set out to create a movie script with a similar name. "I had written the pilot script first and I kept the same ending for the novel…everything from the script I wrote found its way into the finished book version of 'The Witch Port Video Game,'" said writer-singer-actor Leonard Bassed. "I was able to spend more time developing the characters and their world…the whole thing was just such an organic experience and extremely enjoyable, creative for me." THE WITCH PORT VIDEO GAME tells the story through the lives of three ordinary teens who live in the fictional town of Cradle Creek, USA – a small town they hope to one day escape, attracted by the bright lights and promise of the Big City. All three are students at a prestigious performing art school with hopes of one day making names for themselves in the entertainment world. Mr. Bassed continued about his story, "A chance encounter the three have with a girl named Bianca Morris threatens to derail their plans. Bianca introduces them to an enticing video game, 'The Witch Port Video Game'. This encounter, coupled with the arrival of the MacQuoid brothers sets in motion a series of bizarre events that spins their lives into chaos and disarray as the three head into a world of sorcery with an ultimate fight for survival." As a young boy growing up in South Africa, Leonard dreamed one day of working in the arts. He wanted to write, to act, to sing. While drawn to acting and song writing, he was also a good story teller. "The auditions I would go out for as an actor were never reflective of the kinds of roles I was after to play. It was this realization that led me to writing the pilot script which I planned to pitch to TV and movie producers. But, once I finished the script I'd grown too attached to the characters and the wonders of their world that ultimately led the script into the shape of a full novel," he went on to say. 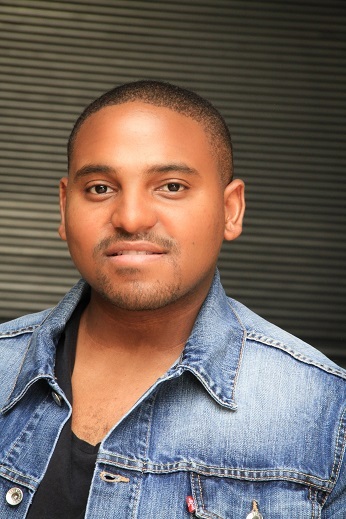 Writer-actor-singer Leonard Bassed was born in the town of Middleburg, Mpumalanga and raised in Johannesburg. He started taking vocal lessons at age eight and studied drama throughout his high school years. A mentor encouraged him to pursue an acting career. Leonard went on to complete acting classes in both South Africa and later Los Angeles. Currently, when not writing or singing, Leonard continues to study acting techniques with the renowned Margie Haber Studio in Hollywood. In his free time, he enjoys travel, reading and movie going.